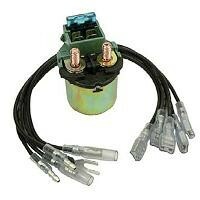 Replacement Voltage Regulator for Kawasaki. Note: There is NO warranty on regulator units. 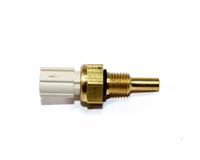 Regulators are brand new and tested 3 times by the manufacturer before leaving the factory. 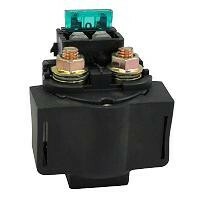 Due to the sensitive nature of electronic components they can be damaged by defective stators and corroded connectors. Aftermarket Kawasaki Mule Voltage Regulator. 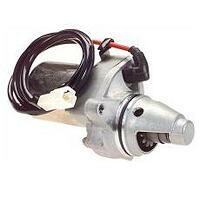 Replacement Starter Motor for Kawasaki Bayou. 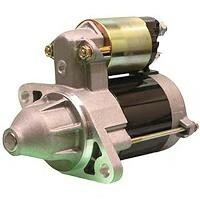 Replacement Starter Motor for Kawasaki Prairie and Dukster. 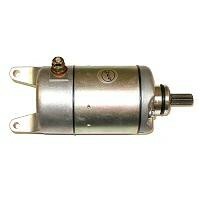 Replacement starter motor for Kawasaki Prairie & Bayou 400. 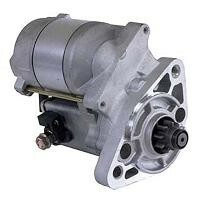 Replacement motor for 21163-1070 & 21163-1125. 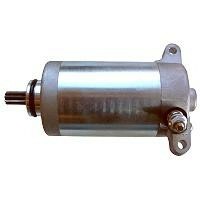 Replacement Starter Motor for Kawasaki ATVs. Kawasaki Starter Rebuild Kit. Includes Brushes, Brush Holder, Bearing, Bushing, Gaskets, Seals, and Brush Springs. Kawasaki Starter Rebuild Kit. Includes Brushes, Bearing, Bushing, Gaskets, Seals, and Brush Springs. 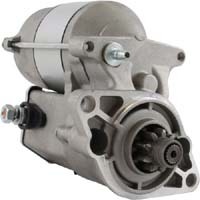 Aftermarket replacement starter for 500/550/520 series Mule. 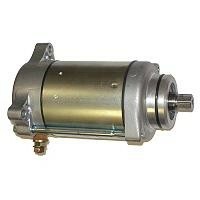 Aftermarket replacement starter for 2500 series Mule. 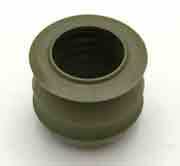 Also fits John Deere Gator and many other types of power equipment that uses the Kawasaki engine. 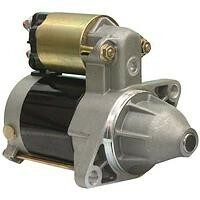 Aftermarket replacement starter for Mule 2010/2020/2030. 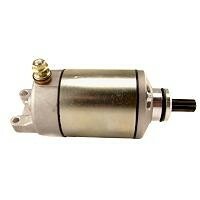 Save big bucks over the OEM Starter Motor. 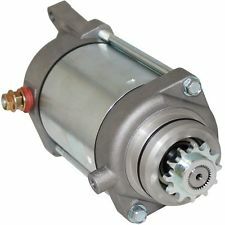 Aftermarket replacement starter for 600/610 series Mule. 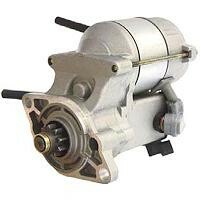 Aftermarket replacement starter for Diesel Mule. 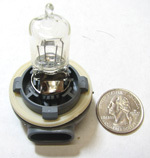 Halogen 30/30w Bulb. Fits Kawasaki Headlights and some Polaris running lamps. 4 tabs on the twist mount. Replaces Brute Force 650 & 750 27005-0019. Honda/Kawasaki Starter Brush Plate. Includes 2 Brushes, Brush Springs Brush Holders and Plate. 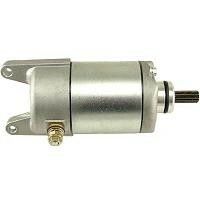 Polaris 19 Tooth Starter Bendix. 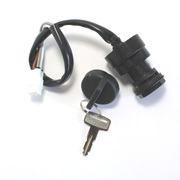 Also Fits Kawasaki JF650, JH750, JS750 Jet Ski.